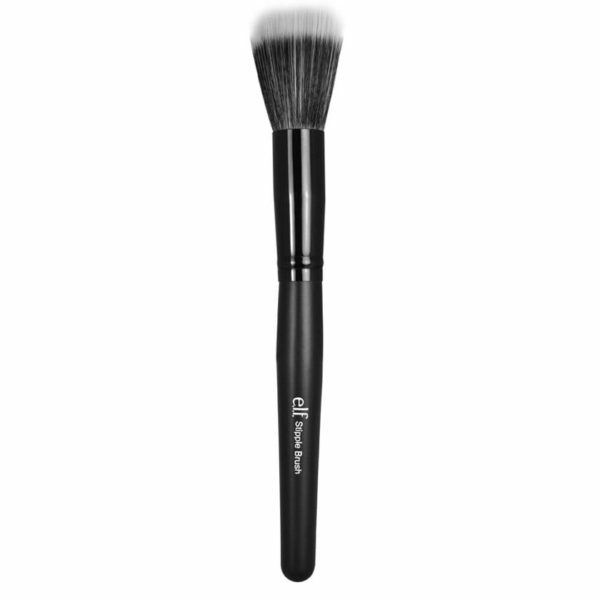 The layered bristles create a soft airbrushed look that’s perfect for applying foundation or adding color definition to cheekbones or highlighting with soft layers. Use this brush with any liquid or powder face product such as foundation, blush or bronzer to build your coverage from sheer to heavy. 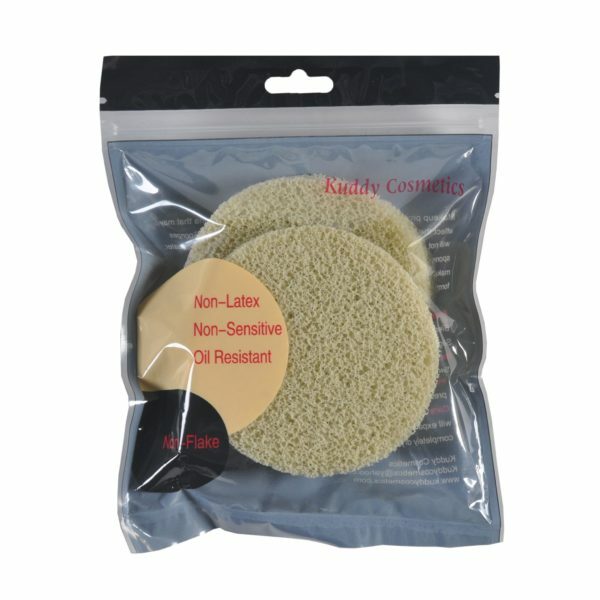 When moistened with water, this unique latex-free professional sponge expands in size, making it excellent for facial cleansing and makeup. Hairspray is for your hair like ................ is for your face? The E.l.f. 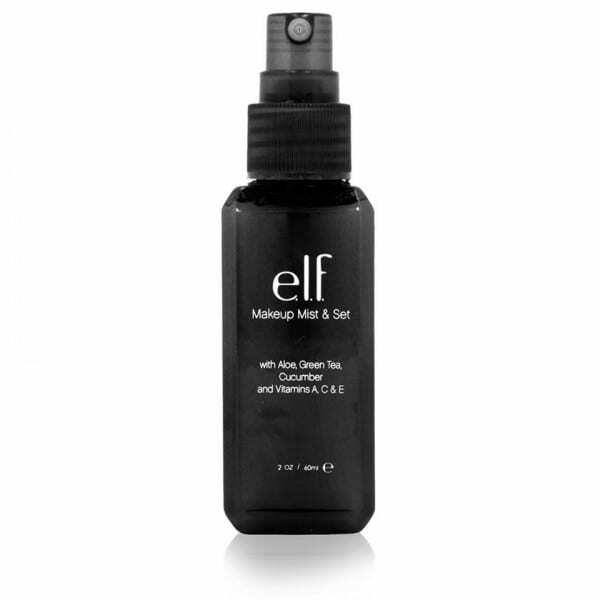 Studio Makeup Mist & Set of course! 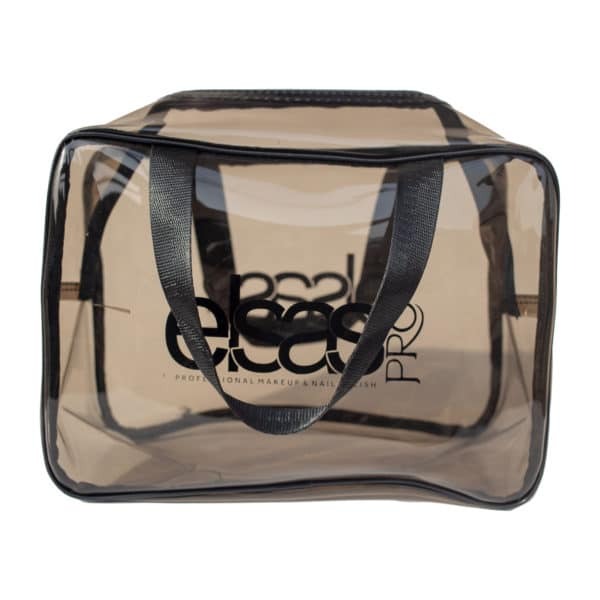 It will keep your makeup staying in place all day with a radiance boosting invisible hold. The invigorating mist moisturizes and soothes the skin with key ingredients Aloe, Green Tea, Cucumber and Vitamins A, C & E. The lightweight, comfortable and alcohol free formula improves makeup wear ability and prevents color from running or fading. 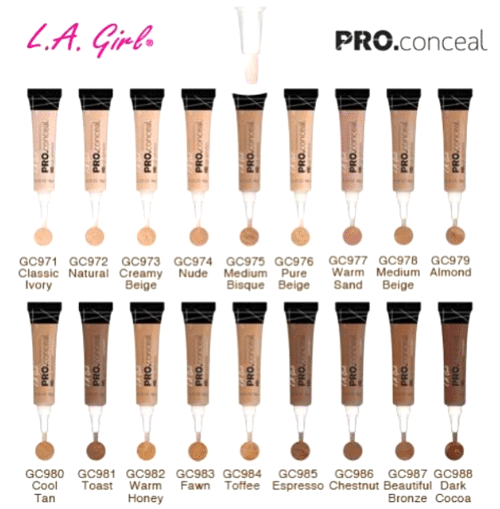 Amazing coverage yet light-weight, LA Girl's Pro concealer is the perfect addition to your makeup bag! The long-wearing formula camouflages darkness under the eyes and skin imperfections. 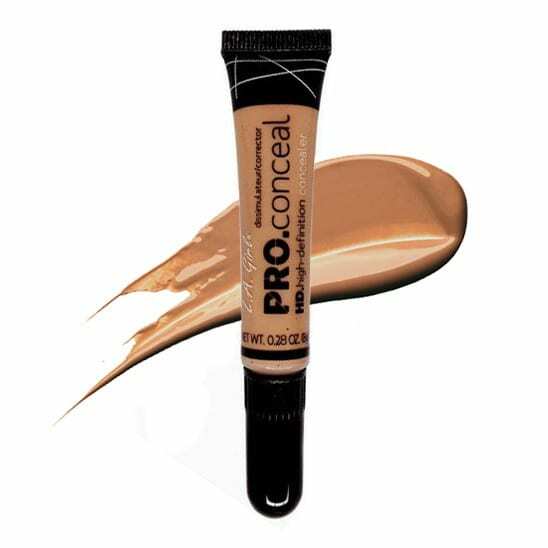 Provides complete, natural-looking coverage, evens skin tone, covers dark circles and minimizes fine lines around the eyes. 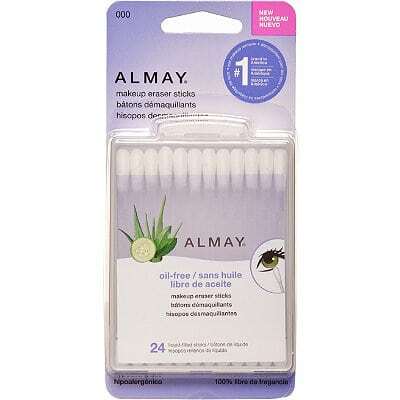 These easy to use soft cotton tip swabs are individually filled with the best selling Almay® Oil Free Eye Makeup Remover Formula. 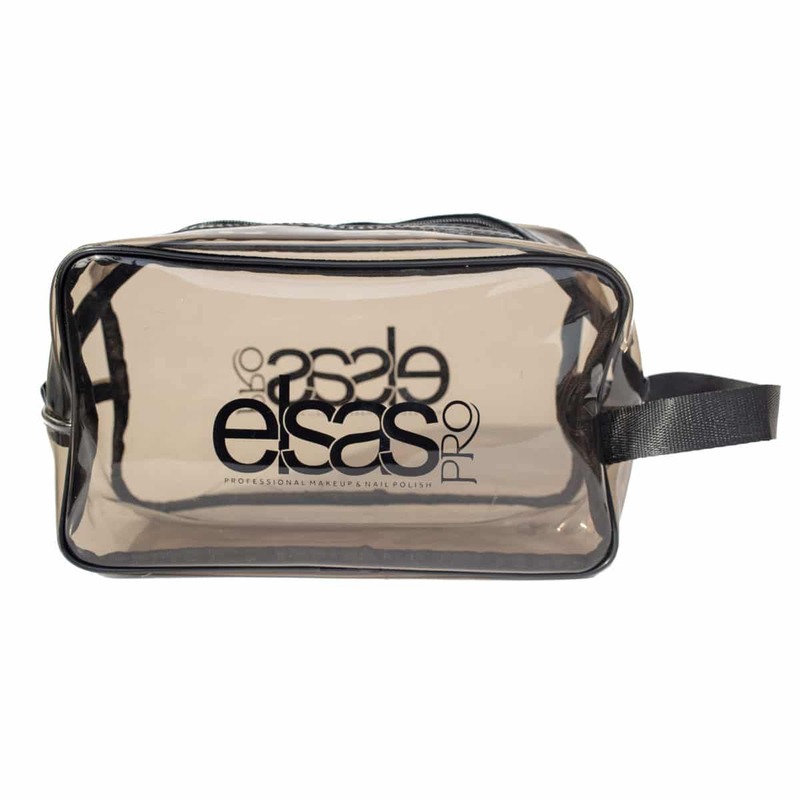 Perfect for effortlessly erasing mistakes during application without disturbing the rest of your makeup.